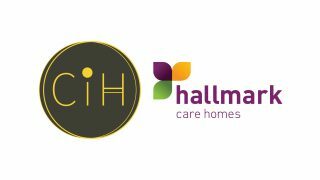 Hallmark Care Homes operate one care home in Brighton and Hove, offering dementia care, nursing care and residential care. 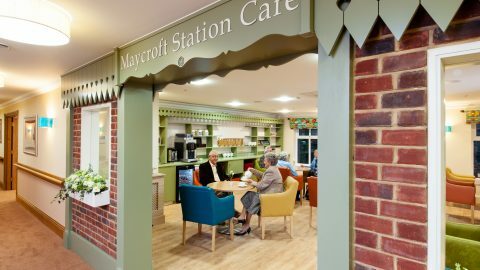 With good transport links, close to the A23 and A27, Maycroft Manor Care Home is easily reachable within the Brighton and Hove area, as well as from further afield. 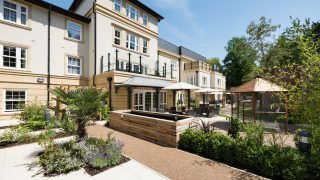 The home features Brighton’s leading dementia care community, allowing for residents with dementia to receive care designed to meet their individual needs. 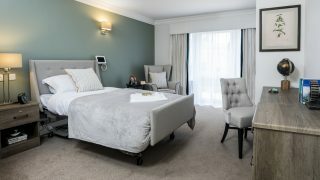 The home features memory prompting features throughout, such as the ‘London to Brighton’ themed café, corner shop, as well as bespoke furniture designed specifically for people with dementia. 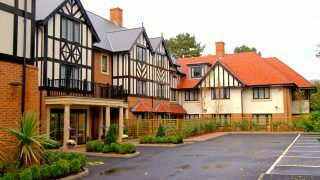 As part of the Hallmark Care Homes community, our residents are able to help out in the garden, cook, and continue with their everyday routines which make their lives their own. 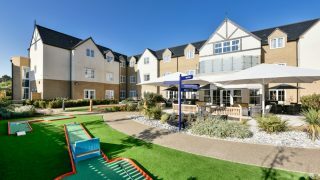 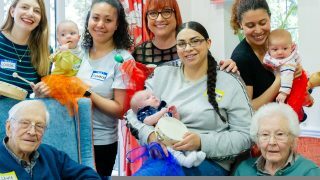 Residents can also take advantage of the care home’s own hair salon, therapy room, rooftop garden and cinema room, as well as a wide range of regular activities arranged by the home’s dedicated lifestyles and activities team. 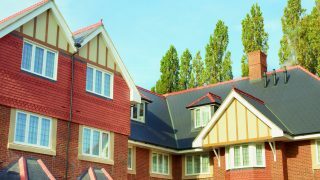 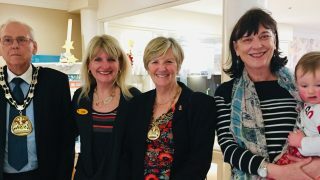 Find out more about Maycroft Manor care home in Brighton and Hove below.